Becoming a member shows your support and commitment to being a part of a new and exciting era of Dragon and Lion Arts in the US, not to mention the benefits! Thank you for taking the time to become a member today. Please fill out the appropriate form. You will be invoiced for your membership once it has been approved. Not sure what type of membership to get? 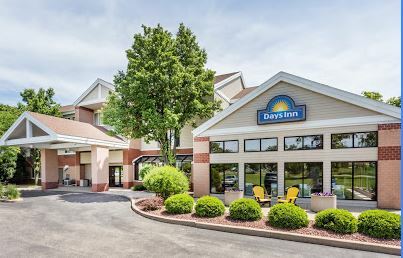 Here are a few things to consider. Individuals that are members of a USDLDF registered school and would like to compete with their team at the national or international level. 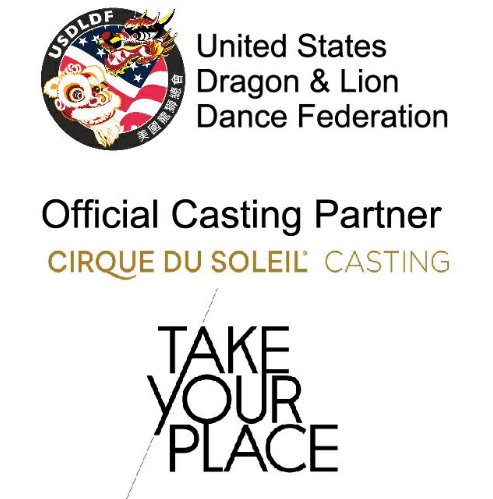 Individuals that would like to serve as judges and officials at USDLDF sanctioned events. 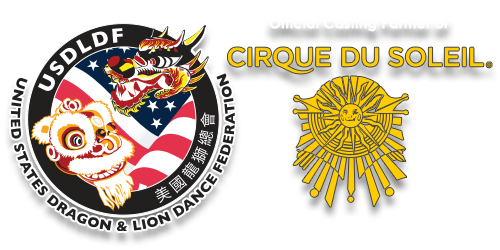 Individuals that would just like to support the preservation and development of Dragon & Lion Dance in the United States. Note: Any individual member under a registered school receives a discount of $10.00 off the membership rate. Note: A judge must be a member of the USDLDF in order to serve at USDLDF sanctioned tournaments. Schools, teams or groups that would like for their teams to be ranked and compete at national or international level events. Schools, teams or groups that would like the exposure of being listed on the USDLDF website as well as the benefits of being under a recognized national organization. 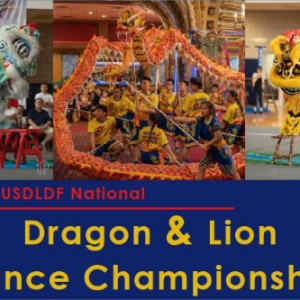 School, teams or groups that would just like to support the preservation and development of Dragon & Lion Dance in the United States. 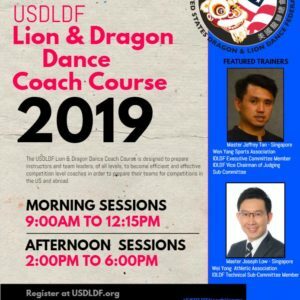 Note: For a team to be eligible for competition at the USDLDF Nationals or represent the US National Team in International events, as well as being ranked, all members of that team must be registered individuals with the USDLDF.